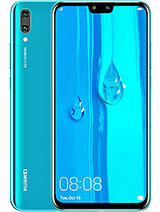 Bought a Huawei Ascend Y300 a week ago and have been trying since but still couldn't figure out how: (1)to get rid of any unwanted widgets that forced through to the phone and how to stop them in future. (2)After copy the phone book from the sim, it only shows one phone no. for each contact, ie mobile or landline and not both of them. Try to edit/add another no. to it but it erases the old one. I have read through all pages in this forum but found no such related subject. This is my 1st smart phone, may be I am too green for it. I will be much obliged if you could find me an answer. i am planning to buy this phone, but kindly inform me that viber, skype, whatsapp & Line applications supported on this phone? Hi. 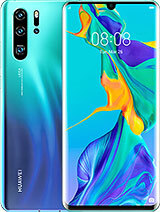 I just bought this phone, after I download games such as subway surfers, I can't find the game? How to locate the game n put on the main screen? TQ. Were to buy accessories such batteris, phone cover etc. 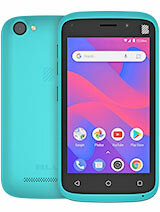 This phone is new in the Philippines just launched March 2013.
same problem i am facing and i am trying to find out the solution. after finding the solution we'll catch you. 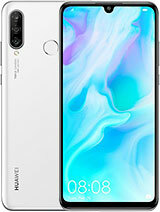 some problems which are mention below the review are true like viber,skype and tango etc free calling softwares are not working fine..
we are finding solution.hope u get success soon..
helo guys..i am willing to buy this phone.are there any problems regarding this phone..?? is everythin okaye..?? i have been reading negative reviews down the page..are they true..please let me know..
AnonD-150039, 25 Jun 2013Sometime when i press Home Button, all the icons will only come out after 5-6 sec. I got use M... moreI cannot use my microSD card for nothing. It seems to be recognized but I can't put any app there. Do you know what I could do? i bought this phone abouts 2 days ago. phone is great and the graphics are very impressing. but the the problem that iam facing is that when iam playing the games such as fast and furious 6 and some other games. my phone automatically closes that game and come back to home screen. ihave checked that if the is minimized . but no the game is totally closed . plz any one help me. AnonD-161010, 01 Jul 2013I'm having some problems, first with the microphone, sometimes it stops working while I'm talk... moreTry a different micro sd card. Sandisk brand micro sd are known to be the most compatible with android. As for your microphone issue just update the phone in settings. Seems a common bug is causing people to have this problem. 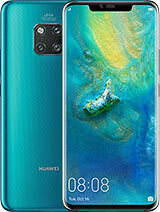 If it is still not working then Huawei have more bug fixes to do. I'm having some problems, first with the microphone, sometimes it stops working while I'm talking with someone but I can hear perfectly the other person. Second something that I found out today is that theven telephone doesn't recognize microSD. I already tried formatting it and it doesn't help. Please can somebody help me! This phone does NOT support 720p recording. There is no compass sensor which is strange as mapping is a powerful integration with android. Viber seems to work for some and not for others with the latest update. The gps chip is a GPSONE GEN7 as with all snapdragon 8225 chipped phones. Its a good usable phone for browsing the net, skype, youtube. Its not a perfect phone but its cheap and cheerful. 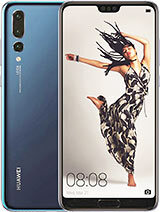 Total of 2731 user reviews and opinions for Huawei Ascend Y300.